PALO ALTO, Calif. (KGO) -- A movement is forming in Oakland to keep Uber out. The Greenlining Institute joined other Oakland advocates Monday morning to launch a campaign called No Uber Oakland. Uber has acquired the former Sears building on Broadway in Oakland, but this group is trying to keep the company from taking the building over - at least for now. It first wants Uber to agree to preserve Oakland as a diverse city for people of all income levels. The group has set a 10-point platform to keep Oakland from over-gentrifying. It includes things like providing job training for local workers and maintaining non-profits for aspiring artists. 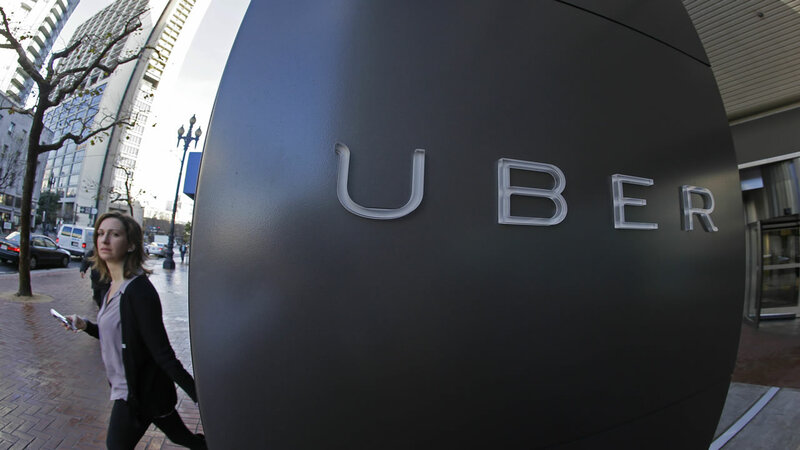 Click here to read more stories about Uber.